Today is a VERY exciting day! Pre-sale orders for my first published book, “Superfoods for Life, Coconut” are now available! This gorgeous, full-color cookbook includes 75 coconut recipes that anyone can easily make at home to help introduce more of this delicious superfood into your diet. Check out book details and where to order from the QBookShop! 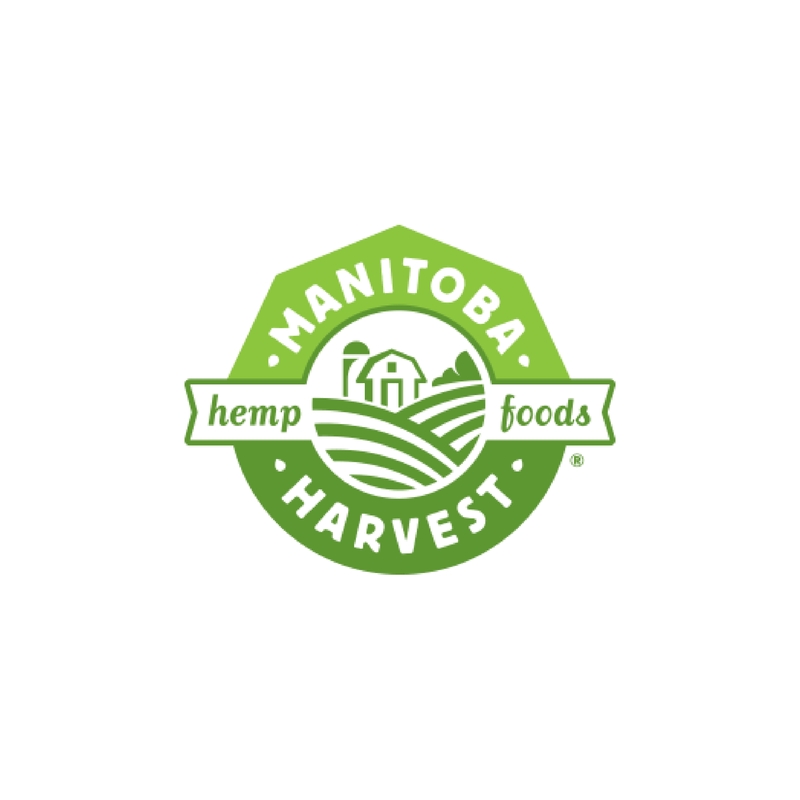 Coconuts have been used for thousands of years in traditional medicine for their healing and beautifying properties, as well as being used in anti-viral and anti-bacterial products. Coconuts also show promise in stabilizing blood sugar and as a natural weight loss aid. This unique superfood can even be made into flour and used in gluten-free cooking and baking. 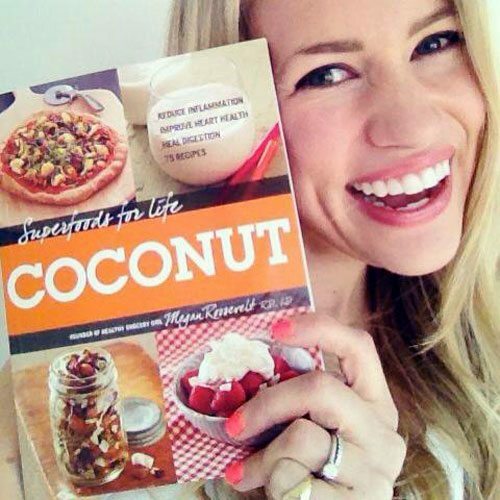 Superfoods for Life, Coconut shows you how to integrate coconut meat, milk, oil, butter, and flour into your diet with 75 delicious recipes for incredible health. This handy guide provides an overview of coconuts, fun history and facts and its reputed nutritional benefits, along with a focus on key nutritional properties and “cures” associated with coconuts (detoxification, weight loss, super immunity, disease fighting, and beauty to name a few). Each chapter references studies and research. There are so many ways to use coconut – the possibilities for cooking and healing are endless! Megan Roosevelt is a fun loving foodie and Registered and Licensed Dietitian known as the “Healthy Grocery Girl.” She is a nutrition coach and consultant, spokesperson, public speaker, author, regular TV nutrition expert, including her monthly spot on ABC’s KATU Portland morning show “AM Northwest,” and a dynamic entrepreneur. 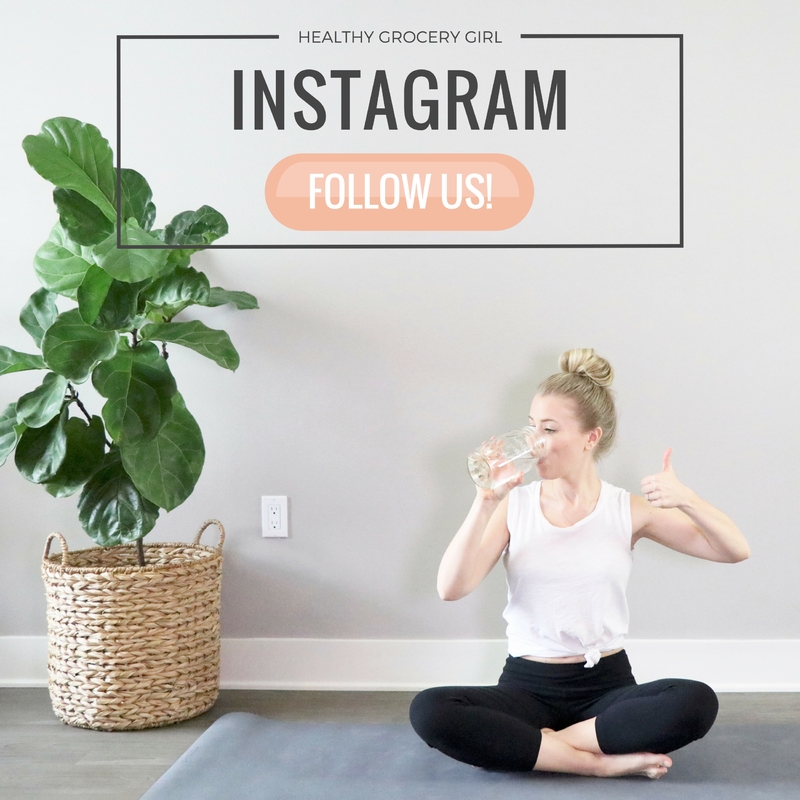 As the founder and CEO of Healthy Grocery Girl® LLC, she and her team offer nutrition services, resources and products that fuel and equip busy individuals to achieve their health, freeing them to enjoy and live a real life, rooted in their purpose and passions. Megan is passionate about making nutrition fun and realistic. 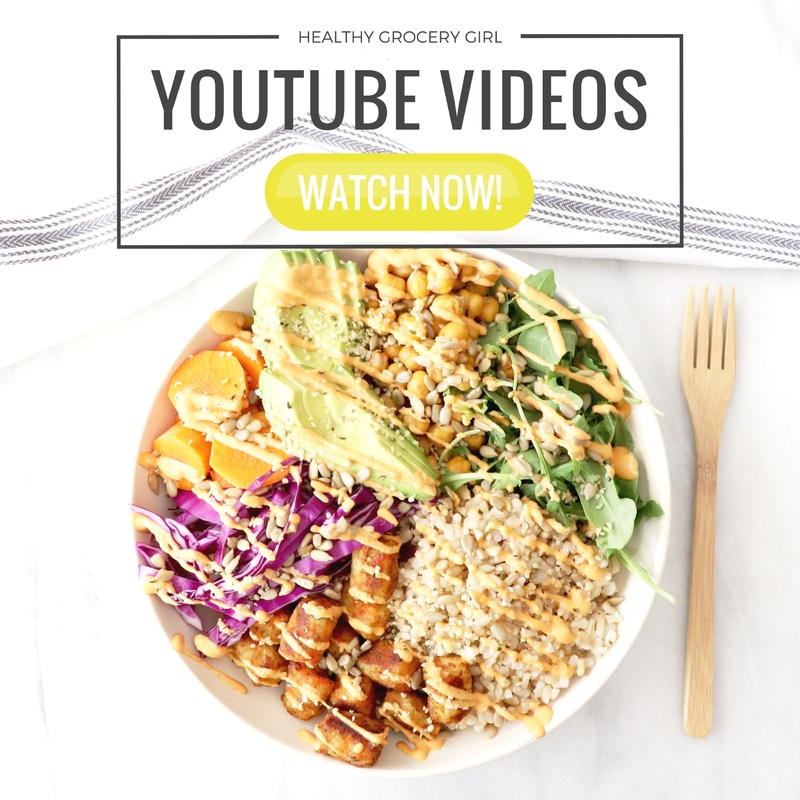 Her recipes and nutrition tips are simple, and predominately follow a whole foods, plant based approach.  Her mission is to help more people truly live their best life, with full health, energy and passion. 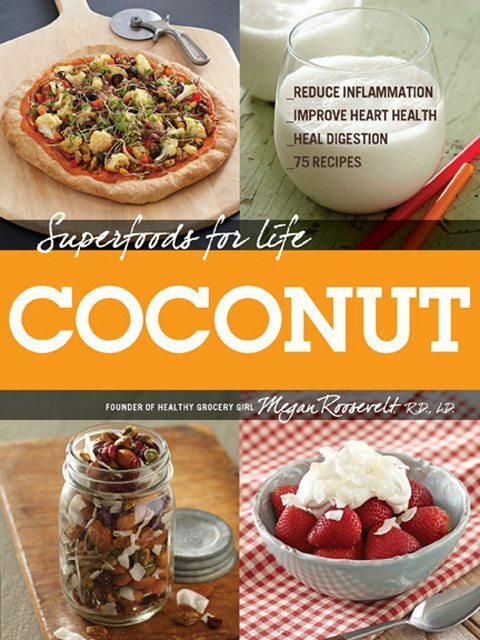 You can order Superfoods for Life, Coconut online wherever books are sold! I am so excited!! I hope you are too! Stay tuned as there will be a lot of fun coming up for the book such as giveaways, book signings and more! !